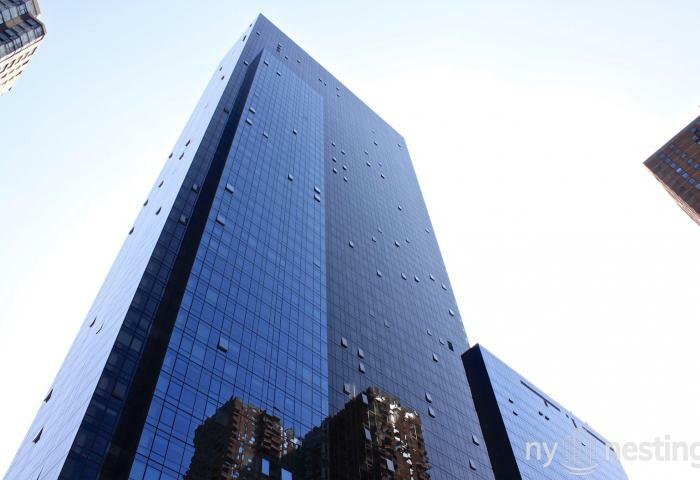 Finding the most suitable place for a personal or business purpose can be challenging, but when a fully integrated firm like Vornado takes on a project, its aim is meeting your expectations. 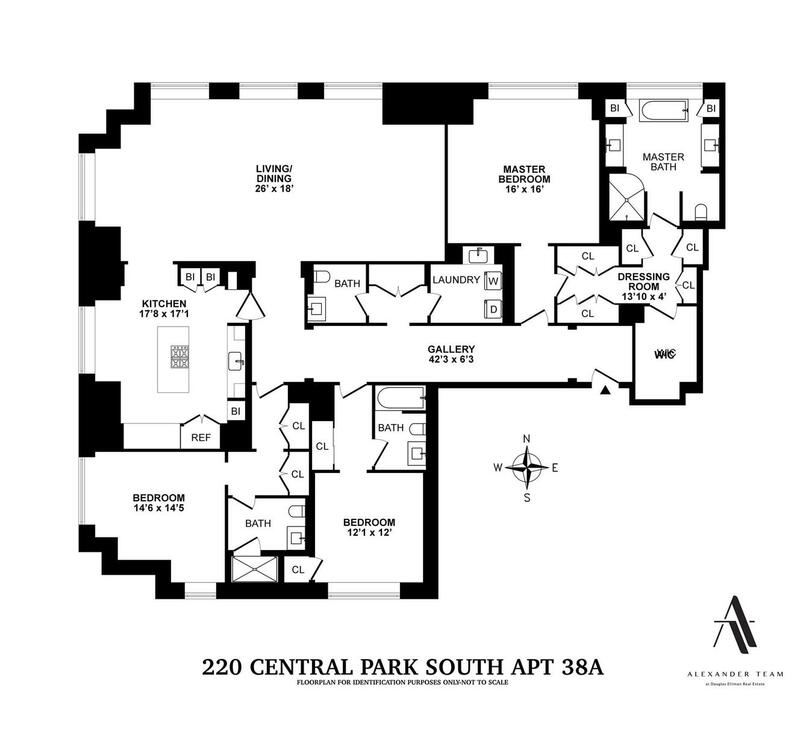 220 Central Park South is quite a luxurious skyscraper that is currently under construction; designed by star architect Robert A. M. Stern it will prove to be your most valuable asset. 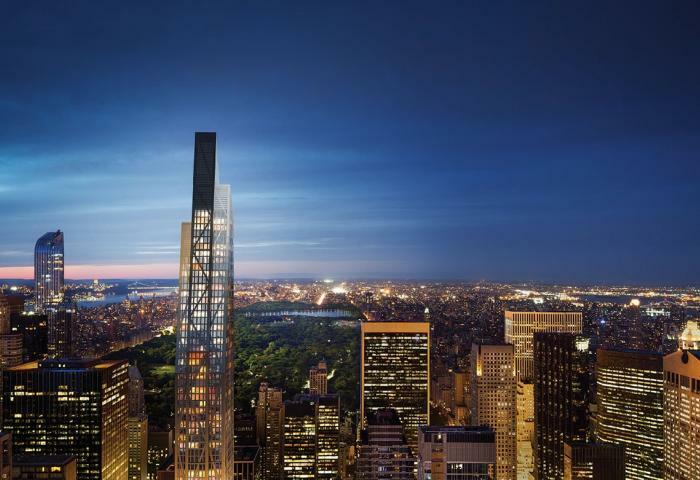 This splendid tower will be located along Central Park South and to the West of 432 Park Avenue. 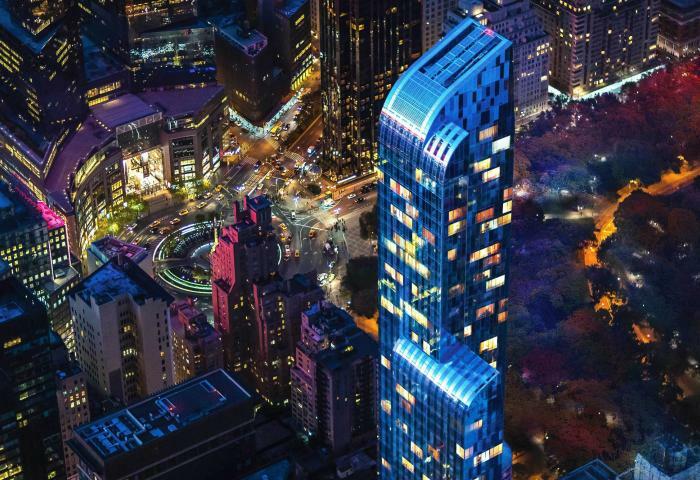 220 Central Park South is going to have over 69 floors, including 118 different units.